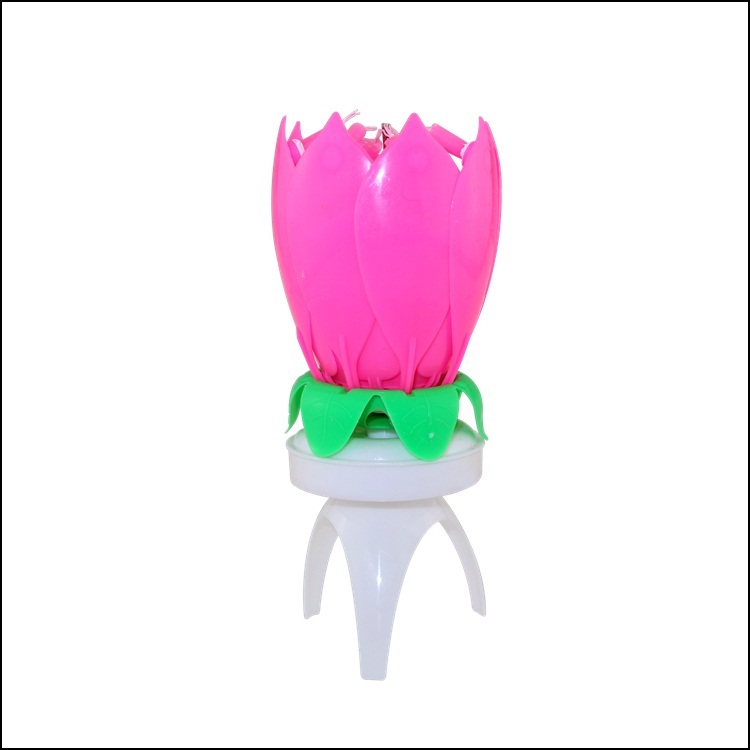 The lotus flower birthday candle is a closed bud when it is not lit. There are smaller Birthday Candles on top of petals. Then the lotus opens and turns to the "Happy Birthday" melody. The wide plastic foot design is also very easy to put on the cake. There are eight and fourteen points in the candle, and there are many colors to choose from. 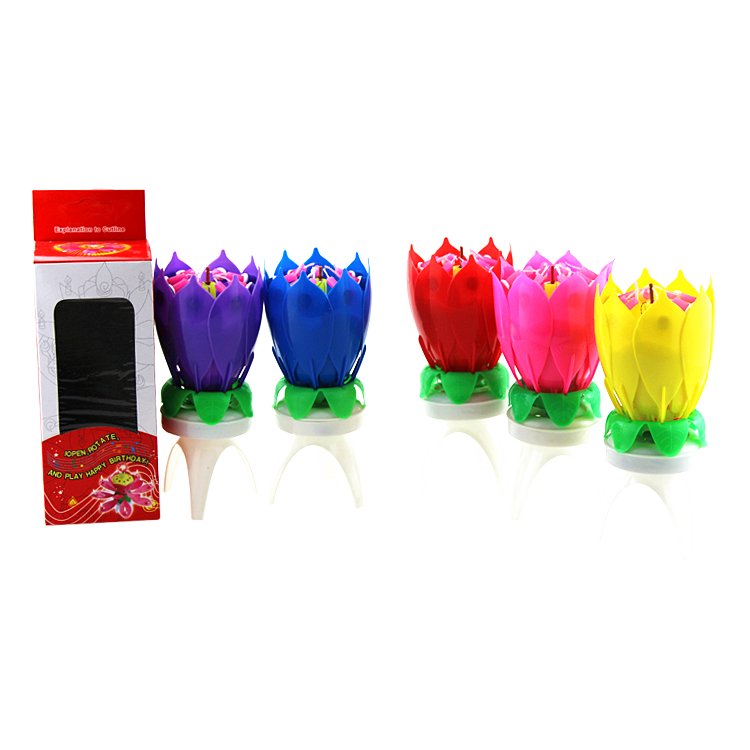 Of course, in addition to Lotus Music Candles, we also have other Musical Birthday Candles, such as Rose Music Candles, football birthday candles,Floating Flower Candles,other Flower Candles and so on. Looking for ideal India Rotate Candle Manufacturer & supplier ? We have a wide selection at great prices to help you get creative. 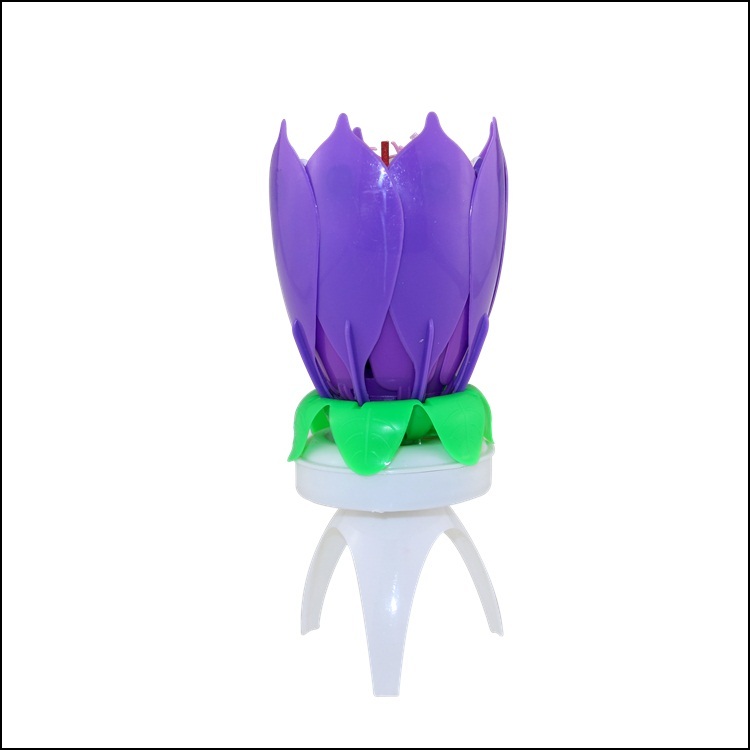 All the Rotate Flower Musica Candle are quality guaranteed. 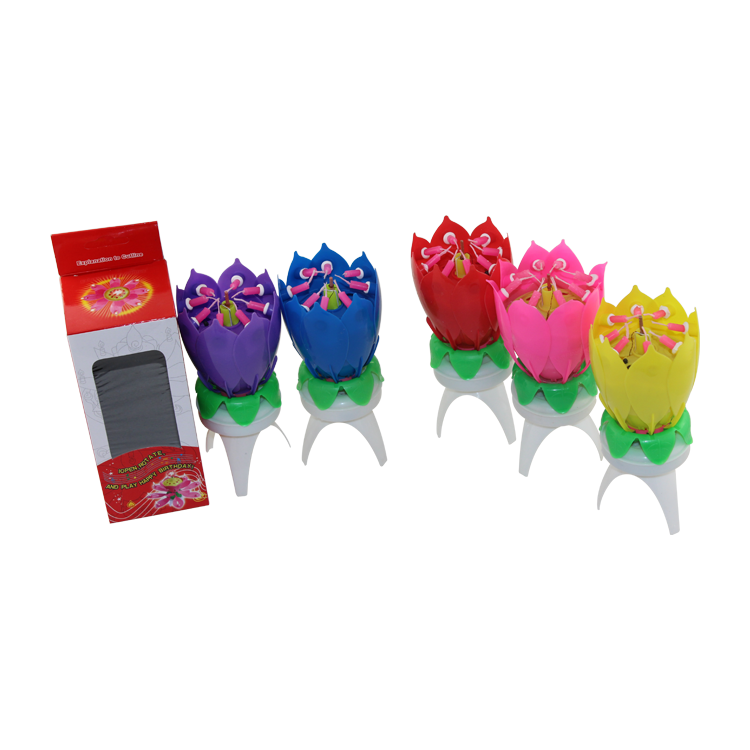 We are China Origin Factory of India Rotate Musica Candle. If you have any question, please feel free to contact us.